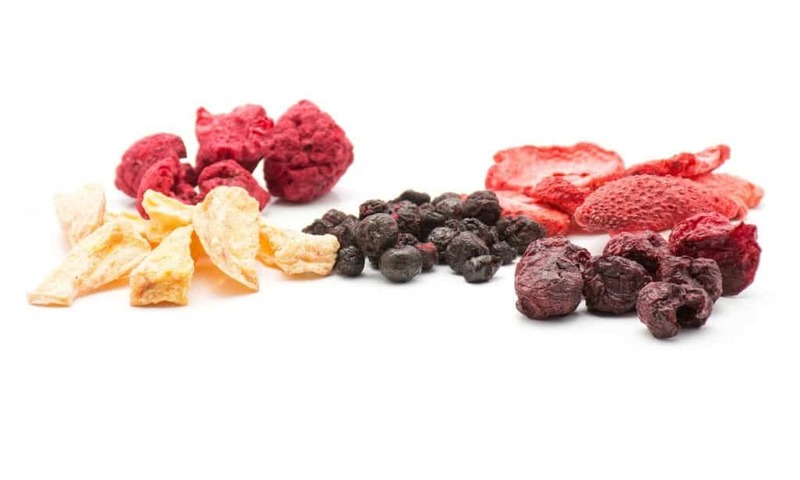 There’s a new food movement happening — the dehydrated food movement. 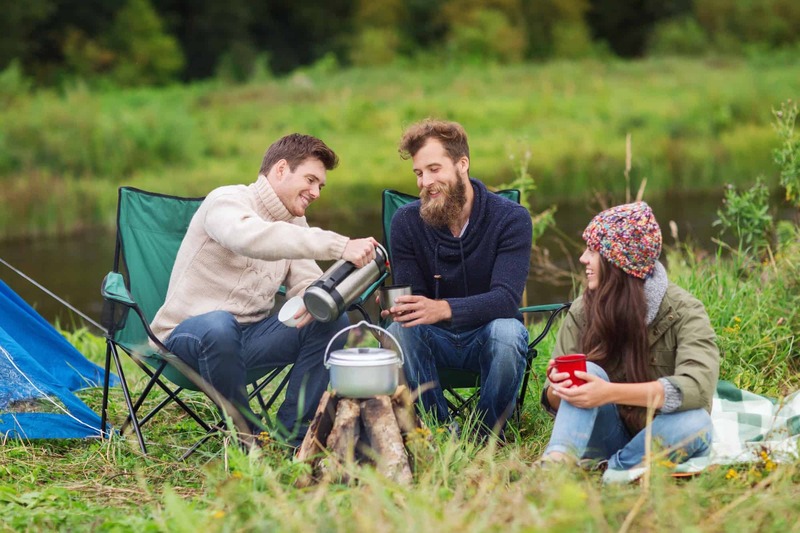 Preparing dehydrated meal recipes is super easy if you remember just a few simple rules. You can save money and create tasty and healthy meals for the whole family. Are you ready to be a hero in the kitchen? 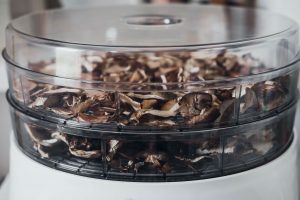 Keep reading to learn how to make great food dehydrator recipes that you can make tonight. 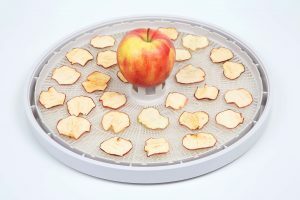 Lots of the best DIY food dehydrator recipes are similar to regular recipes except for the added flavor. 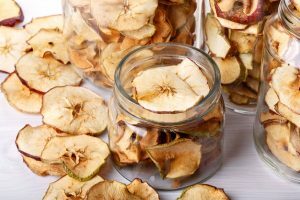 One of the effects of dehydrating a food can be a sort of concentration. When the physical water is removed, the rest of the material is concentrated. 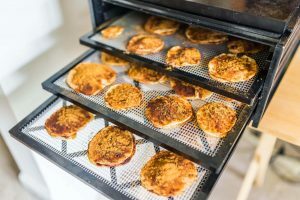 The effect of this can be that using dehydrated ingredients can have a slightly stronger flavor — especially by weight. A pound of fresh tomatoes simply contains less tomato, than a pound of dehydrated tomatoes. The difference is in the removed moisture. This means you can generally use less dehydrated product than fresh. If a recipe calls for a teaspoon of fresh herbs, and you only have dehydrated herbs, consider using a half a teaspoon and taste test it. You may not need the full amount. The texture of a food describes how it feels in the mouth, not the taste of the flavor. 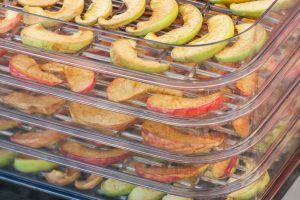 The basic effect of a dehydrator is to make things tougher, crunchier, harder, or thicker. This is great for cooks and chefs who want to make their foods interesting. You could create new types of foods, or spruce up old recipes with new textures. 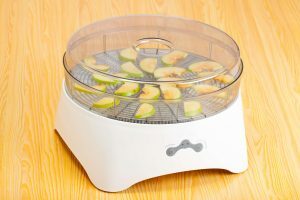 Some great dehydrator recipes are the original recipe with a new texture added to the food, making it a new experience for the eater. Try dehydrating any kind of green or herb, and use it in pasta. Fresh dehydrated spinach is a crunchy spinach! Spinach crunchies as a garnish to any kind of pasta… you’re going to impress your guests. This one should be kind of obvious, but let’s go through it anyway. Dehydrated, mean “water taken out“. The water is taken out of foods in the best dehydrator recipes. 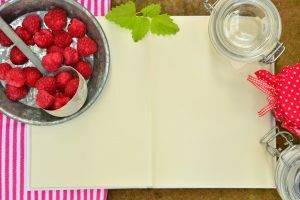 So if you’re making a recipe that calls for dehydrated foods, two things need to be considered. First of all, how will the materials react to water? Some things re-hydrate very quickly, some things will hardly re-hydrate at all. If you add a lot of dehydrated ingredients, they will absorb fluid. This will have the effect of “thickening” your recipe. No problem, just add more oil or water to your recipes if you use dehydrated ingredients. 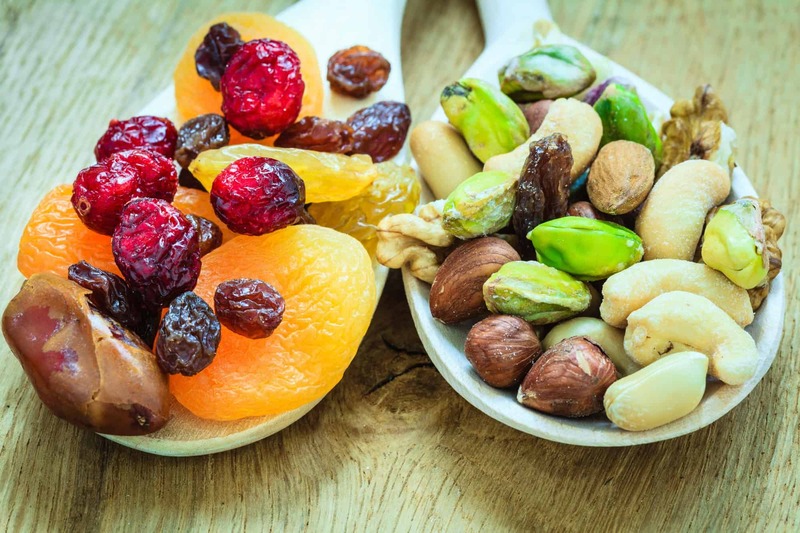 The more fiber is in the food product, the quicker it will re-hydrate. So a dehydrated orange will re-hydrate a lot faster than a piece of beef jerky. In fact, a desiccated meat product, like beef jerky, might not re-hydrate at all. You should test a small piece of your product to see how it reacts with the addition of water and a little heat. Test it, and taste it. Different things react to water differently. You can save money by making ingredients go further. 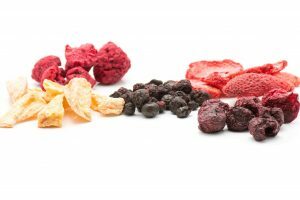 You can make food taste better by concentrating flavors, and you can totally change the texture profile of foods by altering the moisture content. What are you waiting for? 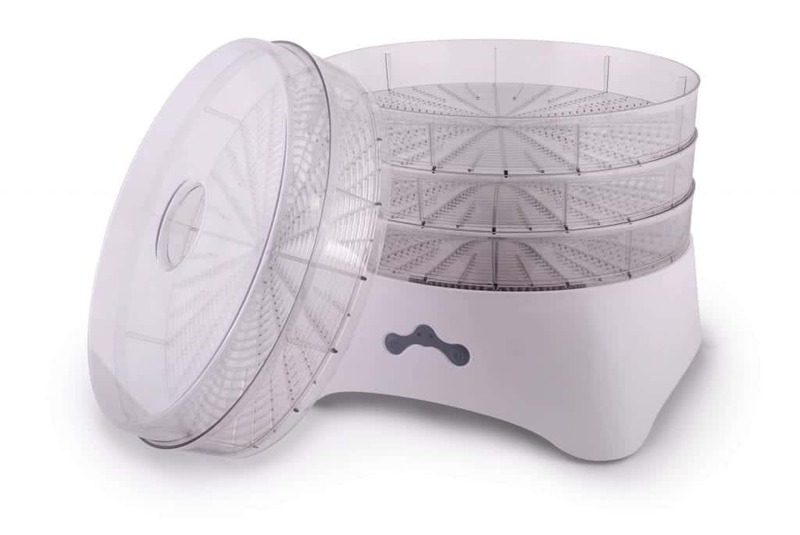 Isn’t it time to get your own home dehydrator? 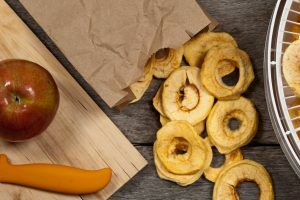 Check out our blog for dehydrated meal recipes, and more info on getting your own personal unit.